Globally, capital markets have been quite volatile this year and are likely to remain so due to various factors, Tyagi added. 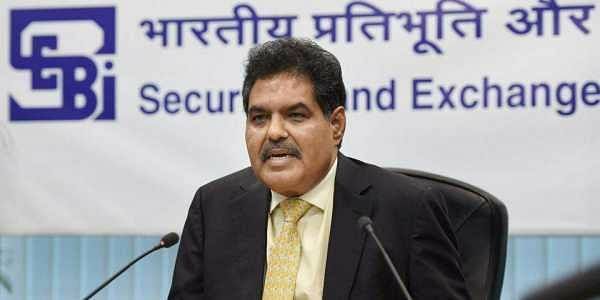 MUMBAI: The performance of Indian capital market compares favourably well with the major global markets in terms of their returns as well as volatility and currency movements, said Ajay Tyagi, chairman of Securities and Exchange Board of India (SEBI).“During April-November 2018, return of Nifty has moved up by about 6.5 per cent. Though trailing the return of Dow Jones’ 8 per cent, it is higher than the return of stock indices of other countries such as UK (1 per cent), China (18 per cent), Brazil (5.7 per cent) and Japan (4.5 per cent),” he said. Globally, capital markets have been quite volatile this year and are likely to remain so due to various factors, Tyagi added. In terms of volatility, Indian equity market, at 12 per cent, is amongst the lowest compared to major developed and emerging markets. On the liquidity crunch since September, specifically by the NBFCs and HFCs, Tyagi said much has improved on steps taken by the RBI to provide systemic liquidity.On regulatory changes with relation to mutual funds post the liquidity crisis, he said SEBI is in consultation with the mutual funds industry for changes.